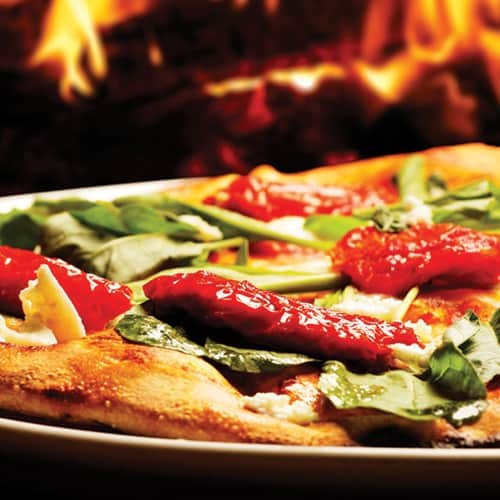 The TurboChef Fire provides an artisan-hearth style pizza experience for any location. 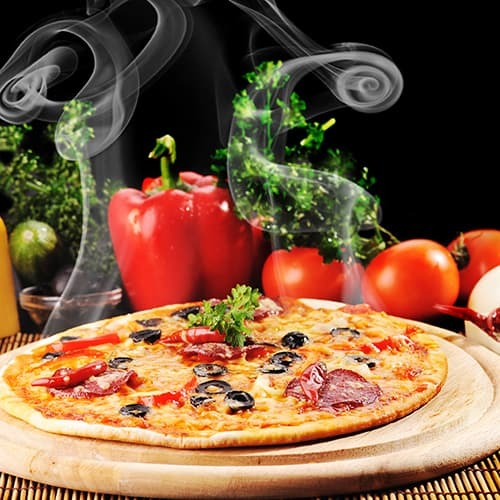 Cooking at temperatures up to 842 °F (450 °C), the Fire can cook 14-inch fresh dough pizzas in as little as 90 seconds. 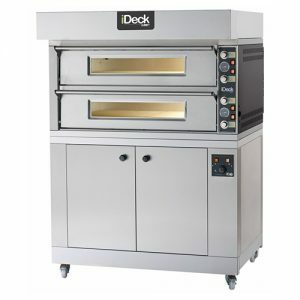 The oven has a small footprint and is ventless, so it can be placed virtually anywhere without type I or type II ventilation. 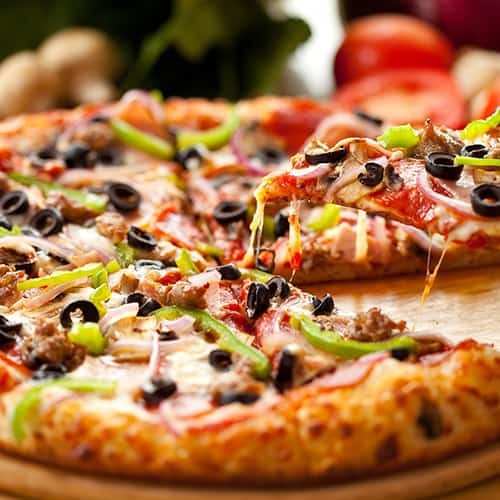 Fits up to a 14-inch thin or thick dough pizza. Integral catalytic converter for ventless operation. Removable bottom access panel for easy cleaning. 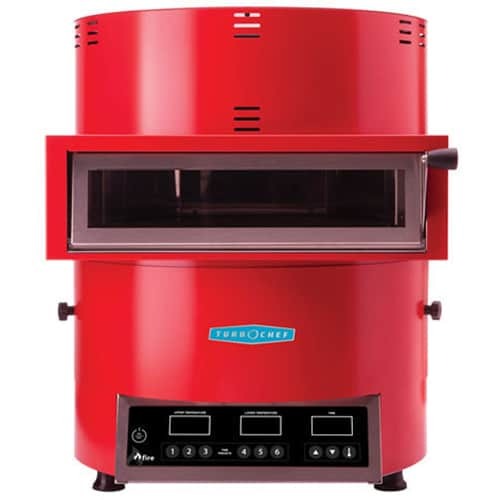 Independent top and bottom electronic temperature control. Top and bottom convection motors. Includes plug and cord (6 ft. nominal).